A beautiful timber bar bench top makes for a pleasant addition to any kitchen, dining room, wet bar, or even an office. Hardwoods and softwoods imbue built environments with a natural charm, thanks in no small part to their organic character, handsome colors, and unique grains. 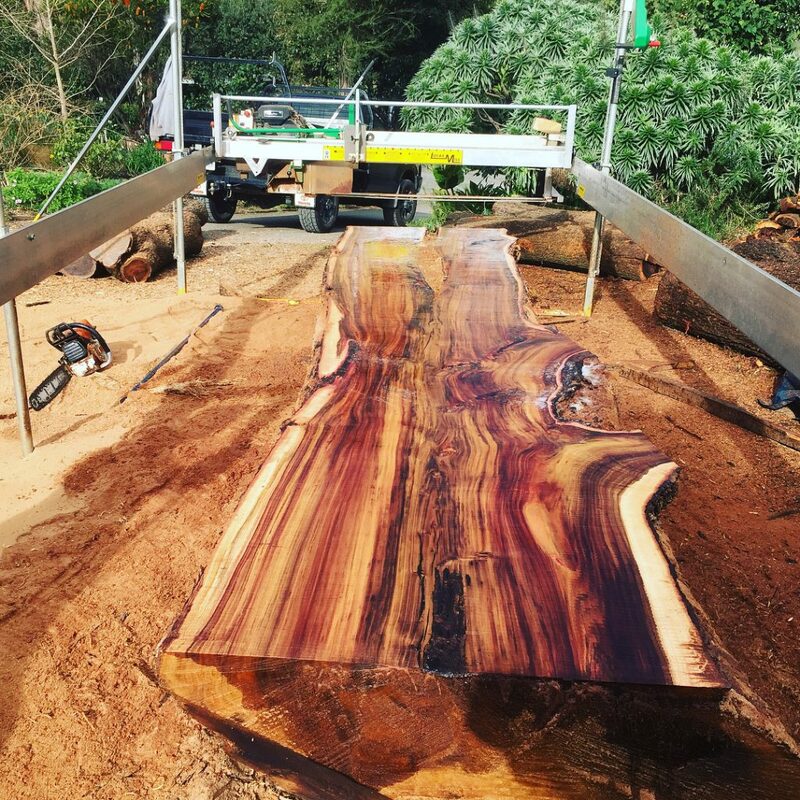 Our arborists, harvesters, and craftsmen work together to ensure the quality, consistency, and sustainability of our wood products, allowing us to provide superior hardwood and softwood timbers to woodworkers and builders at a fair cost. 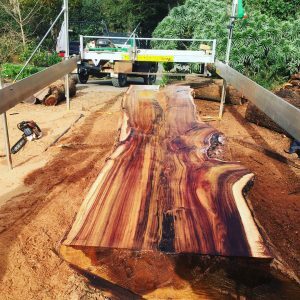 Whatever you need, you can count on us to help you find the timber you need. WM Specialised Timber is a dependable supplier of high-quality raw timber products that you can craft yourself to create beautiful furniture pieces. 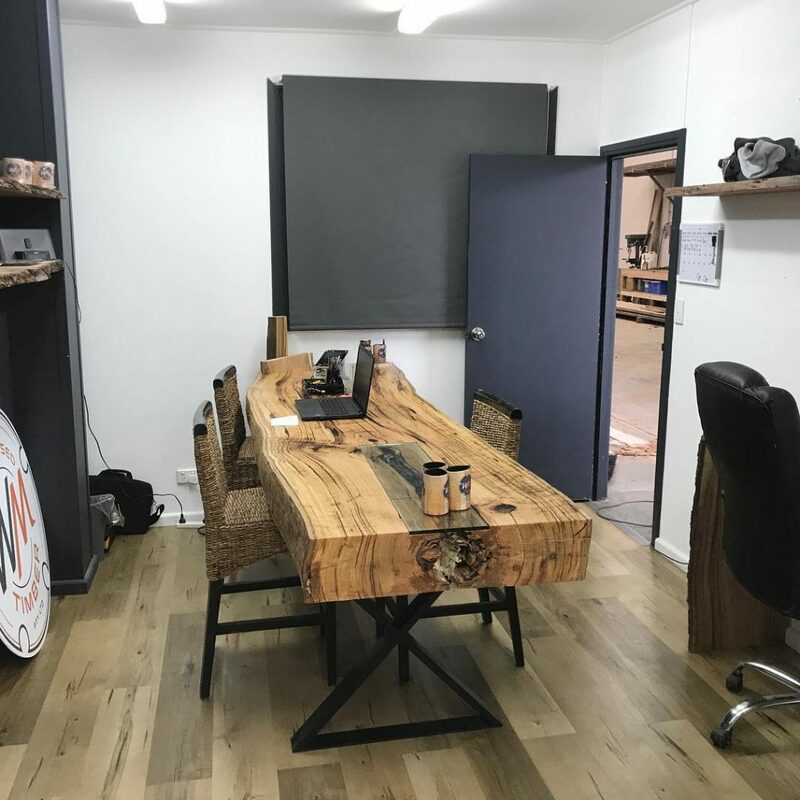 However, as your one-stop-shop for all your timber needs in Melbourne, we do more than just supply you with wood to work on. 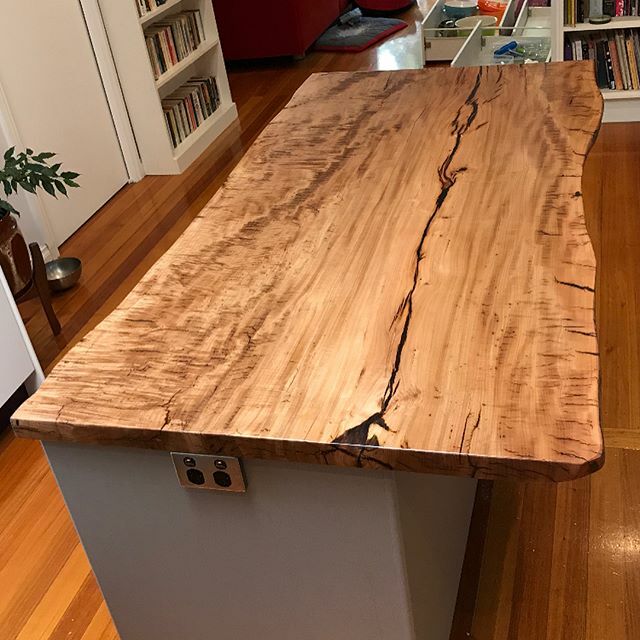 We can also provide you with all the necessary supplies and components that you need to craft your unique piece, whether they are resins and oils for the finishing or powder-coated steel parts to build the legs of tables and desks. Alternatively, if you don’t want to go through the hassle of assembling the furniture yourself, that is fine too! 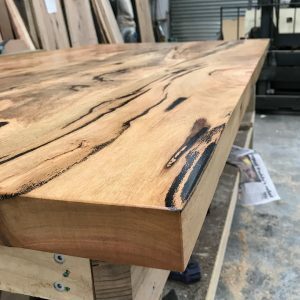 We can put everything together and supply you with the finished piece, ready to be used. 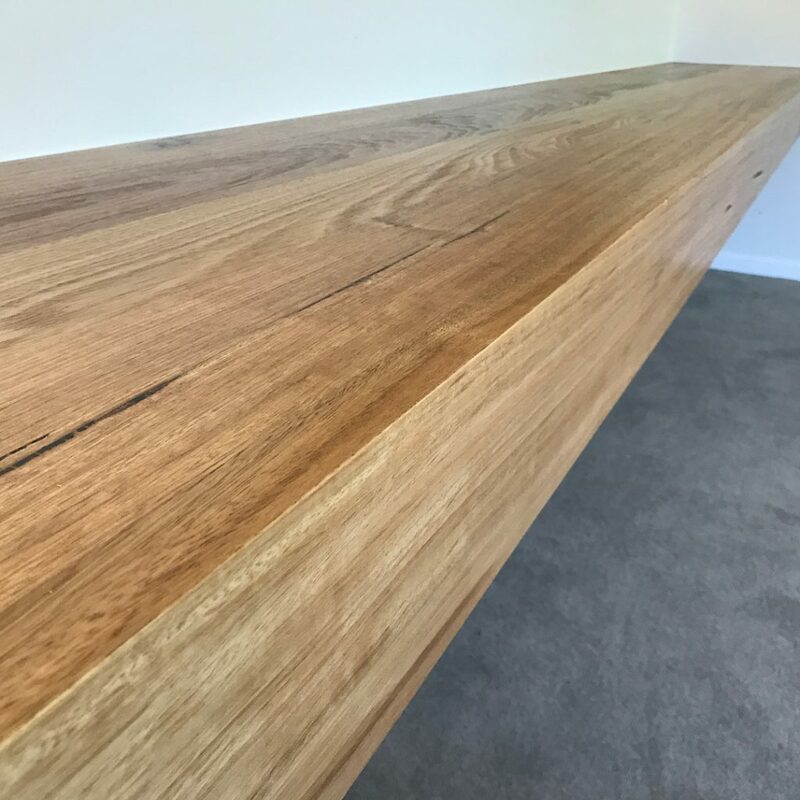 And if you require a custom-designed timber bench top or furniture, just let us know, and we’ll discuss your concept and ideas within 24 hours of your enquiry. 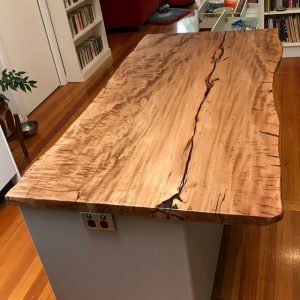 Afterwards, we’ll manufacture your unique project and deliver it right on your doorstep in no time. If you would like to learn more about our products and services, please don’t hesitate to call us at 0455 909 955. You may also send us a message through our contact page or visit our showroom in Knoxfield, Victoria.